Kerri French’s Every Room In The Body Available For Pre-order! 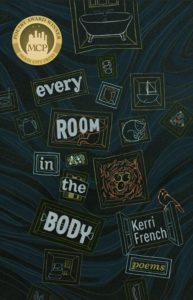 Moon City Press is excited to announce that Kerri French’s collection, Every Room in the Body, winner of the 2016 Moon City Poetry Award, is now available for pre-order through Amazon. Place your order here! 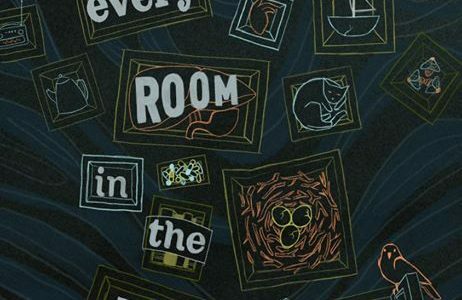 Every Room in the Body is scheduled to be published in September.